Jim concentrates his practice in the area of commercial litigation, with particular emphasis on creditors’ and debtors’ rights litigation, including the prosecution and defense of commercial collection actions, commercial mortgage foreclosures, landlord/tenant litigation, construction and mechanic’s lien foreclosures, receiverships, bankruptcy litigation including fraudulent conveyance and preference litigation, lender liability, and litigation involving sales, negotiable instruments, banking and secured transactions. He successfully defended an alleged guarantor on a $225k negotiable instrument in Jackson v. Luellen Farms, Inc., 877 N.E.2d 848 (Ind. Ct. App. 2007). Jim is also counsel to one of the largest owners/developers of shopping centers in Indiana, providing representation in both landlord/tenant and construction cases. In 2008-2009, he served as in-house counsel to Automotive Finance Corporation, a company providing floorplan secured financing to automobile dealers nationwide. 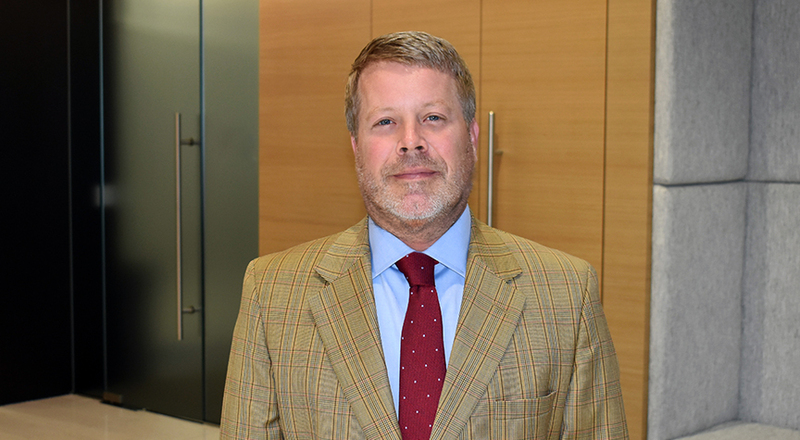 From 1999-2002, he served as in-house general counsel to the After Bankruptcy Foundation, a not-for-profit organization providing financial counseling and services to individuals in bankruptcy. Jim is honored by Best Lawyers in America® for Litigation-Real Estate and Mortgage Banking Foreclosure Law. He is a frequent lecturer on creditors’ and debtors’ rights and landlord/tenant seminars.